Welcome to the Drysdale RSL web site. The aim of our site is to keep our members and visitors up to date with activities in the club. The site will continue to be developed but initially this page will be used to promote major events. On Wednesday 25th April 2018, the sub branch commemorated 103 years since the ANZAC landings on the shores of Gallipoli. 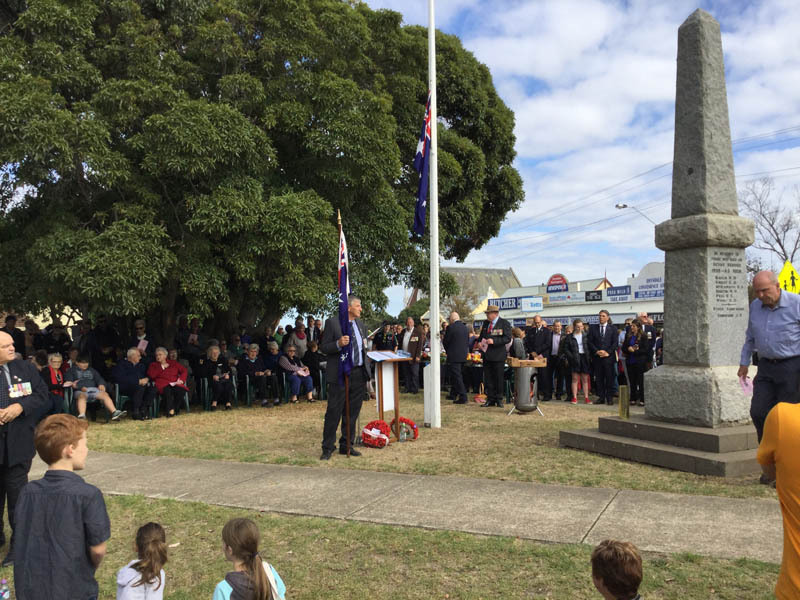 To mark this significant event, the Drysdale RSL Sub Branch conducted an Anzac Day Commemorative Ceremony Service in the Drysdale Primary School Assembly Hall followed by the veterans march and wreath laying service at the Cenotaph. Representatives from various community groups and organisations laid wreathes at the Cenotaph service.